Celebrate Autumn at the Harvest Fest at the Market on October 13th! Celebrate the Autumn season with the 3rd annual Harvest Festival in Downtown Pittsfield on Saturday, October 13th, 2018 from 9 am to 1 pm! 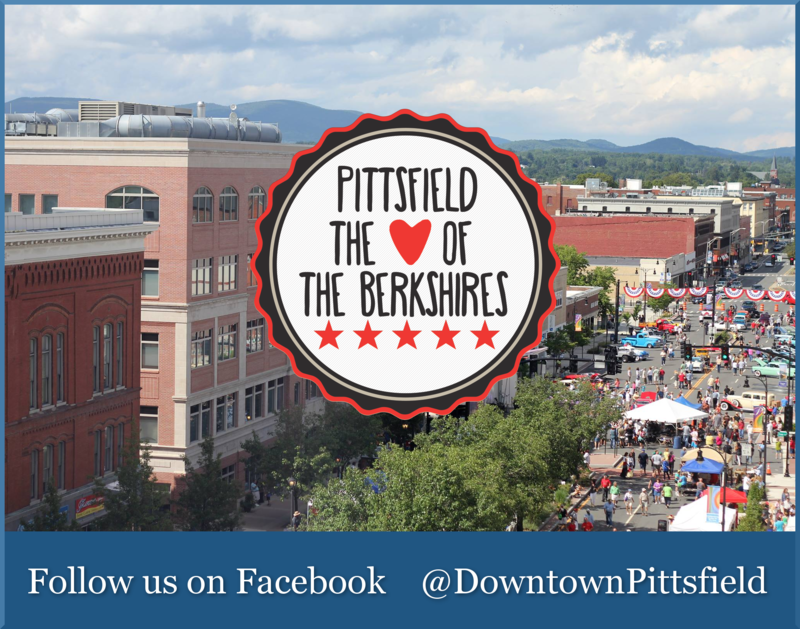 Bring the family to The Common on First Street and enjoy the sights and sounds of the Downtown Pittsfield Farmers Market plus free activities for the whole family to celebrate the harvest and the close of the outdoor market season. “Fall is one of my favorite times at the market… It is a time to celebrate the local harvest and the farmers who have been feeding us all season long. Our Harvest Fest will have loads of free activities for the whole family, live music and delicious food to remind you what it’s all about!” Jessica Vecchia (Director, Alchemy Initiative). 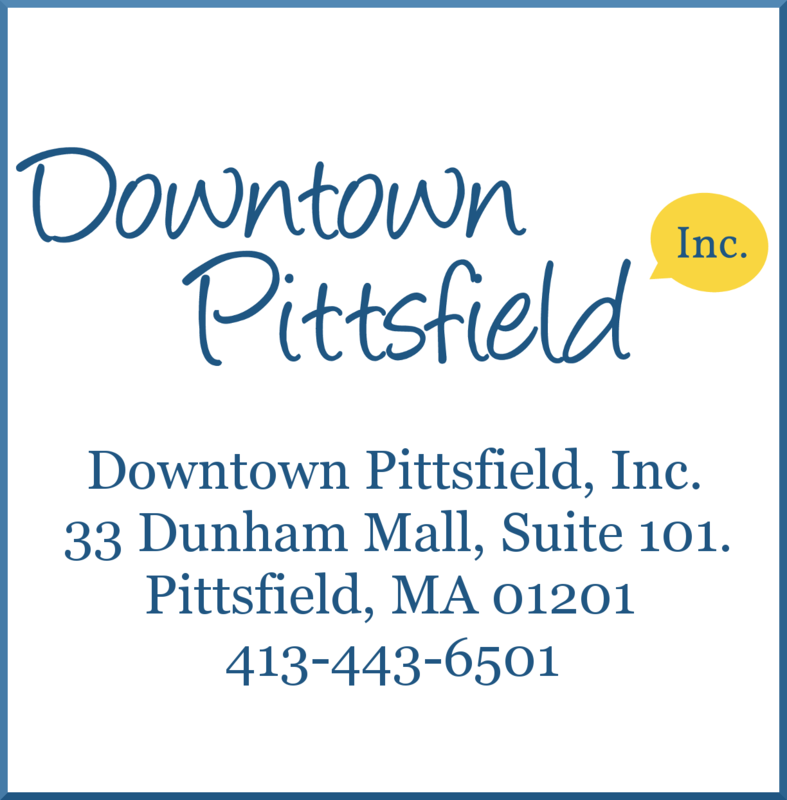 The City of Pittsfield’s Office of Cultural Development and the Downtown Pittsfield Farmers Market teamed up for the first-time in 2016 to develop the Harvest Festival as an alternative to the October 3rd Thursday. Children are encouraged to dress up in their Halloween costumes, and event sponsor Greylock Federal Credit Union will have a giveaway for each participant in costume from 11 am to 1 pm. – Adams Community Bank’s Alzheimer’s Committee Fundraiser: a CRAFT FAIR with 10 local vendors helping to raise funds for Alzheimer’s! – Meet Dan Sadlowski, author of Finding Brooklyn – And The Next Great Superhero, and get your copy of his book! – Free craft activities from The Funky Phoenix from 11 am to 1 pm, and hula hooping and balloon creations by Balloon Ben and Pixie Peepers 2. – “Future Farmer” selfie photo booth… be prepared to snap a hundred photos! – Free blood pressure screening and health education with Berkshire Health Systems. – Watch (and taste) a live cooking demo with chef The Natural Cook with Anna Gershenson. Part of the Farmers Market’s monthly chef demo series sponsored by Blue Cross Blue Shield of Massachusetts. – Sport your Halloween costume and visit Greylock Federal Credit Union’s booth for giveaways! – The Roaming Railroad, popular at 3rd Thursday, will be giving FREE rides to all attendees! “The Downtown Pittsfield Farmers Market provides a venue for local farmers, food producers, and artisans to bring fresh, locally-grown and produced food and related products to all members of our community.” The Market is a program of Alchemy Initiative.